Too many people don’t get how great Ron Weasley is. Well, the people who only watch Harry Potter movies, at least. He’s fiercely loyal, incredibly grounded, and sharp enough to beat both Harry and Hermione at chess. He’s an understated character at times—sometimes grumpy and quick to anger. But he’s also the life of the Potter trinity, and for good reason. But that’s enough anti-Ron shaming. There’s another grain of the character that often gets lost in the conversation. Yes, Harry’s signature spell is the Disarming Charm and Hermoine is fantastic at potions, Transfiguration, and being embarrassingly book smart. But what’s Ron’s hidden talent? OK, fine, his mother gave him that dress. But Dumbledore help us, Rupert Grint pulls that look off. True, the books and even one of the movies gets it across that Ron’s a competent Quidditch player (at least when he’s not bogged down emotionally). But going further, he’s actually adept at predicting the future, and the books quietly provide this insight throughout. Book 2 – (about why Riddle received the award for special services to the school): “Maybe he got thirty O.W.L.s or saved a teacher from the giant squid. Maybe he murdered Myrtle” – Riddle truly murdered her and in a roundabout way truly received price for it. Book 3 – In his first attempt at reading tea leaves, he predicted that Harry would receive “a windfall, unexpected gold” – Harry received gold as a prize for winning the tournament (book 4) and inheritance from Sirius (book 6). Book 4 – to Harry when doing housework for Trelawney: “Why don’t you get stabbed in the back by someone you thought was a friend?” – Harry is truly later betrayed by his best friend (Ron) both in book 4 and book 7. Book 4 – when discussing Crouch sr. disappearance in the Forbidden Forest and Snape’s involvement in it: “Not unless he can turn himself into a bat or something,” said Harry…“Wouldn’t put it past him,” Ron muttered. – Snape gains ability to fly in book 7 while using a bat-like wings. I couldn’t agree more, and I would add that this is exactly why Divination was given so much attention by Rowling throughout the books, despite Hermoine dismissing the class early on. Of course, Ron jokes with Harry all the time about their fake predictions, but as noted above, he was actually pretty good without realizing it. With the tea leaves, he even predicts that he will one day work for the ministry. Agree? Disagree? Have more evidence of Ron being a secret prophet? Sound off below. Additionally, in book 7, Ron kept saying that You-Know-Who’s name was taboo, and he was right. They guess they’ll be in danger of burns (first challenge with the dragons), lose a treasured possession (second challenge in the lake), get stabbed in the back by someone they thought was a friend (Mad-Eye Moody/Barty Crouch Jr), and come off worse in a fight (against Voldemort in the graveyard). Not just Ron’s predictions but very cool nonetheless. Ron is truly my favorite character from the books. So much of his personality was lost from page to screen. But Rupert Grint’s nuanced portrayal made up for that. 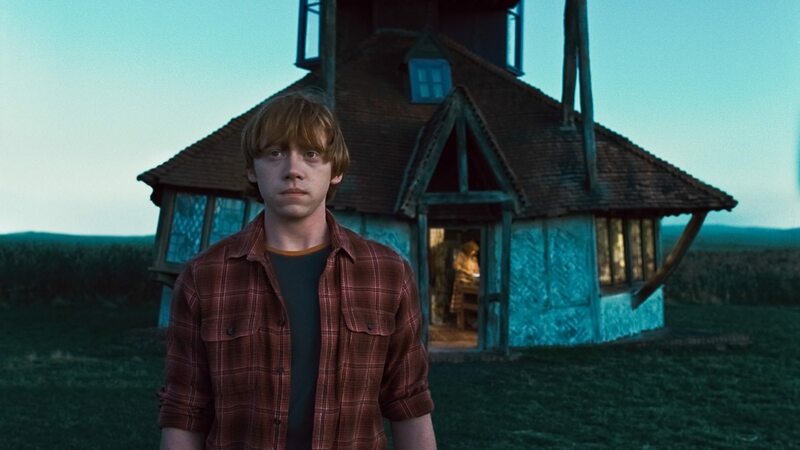 Ron was the heart of the trio. He knew what was up even when he didn’t realize he knew. 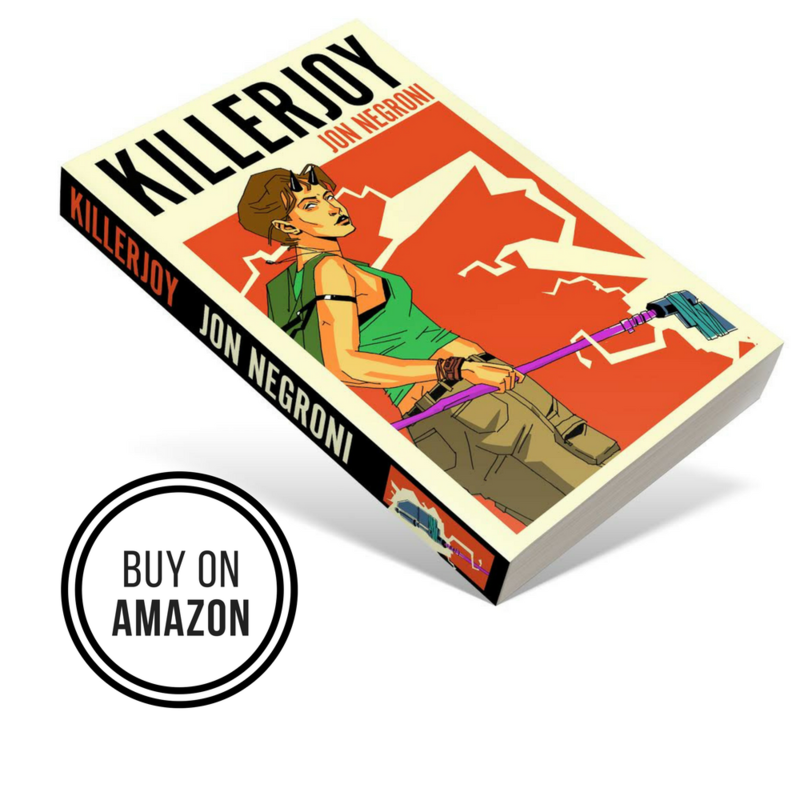 Thanks, Jon for a great post! I always knew Ron had Seer’s blood. Snape gets bat wings!? when did that happen? Book 7, chapter 30, page 599. I’m so intrigued by this theory. And appreciate anyone who gives proper respect to Ron for being the best. The first book, right before the sorting hat ceremony. I don’t have the exact quote, but it wouldn’t be hard to find. Ron says something like “it’s just a hat? Free and George said we would have to wrestle a troll. Well guess what happens later in the book…. Hasn’t anyone questioned why Ron took divination in the first place? Maybe he knew he was a seer. I just started re-reading the hp series , I read them as a kid growing up from Elementary through high school. Anyway only read each book once, so obviously only after re-reading the series does this theory become overtly apparent. Now as the epiphany didn’t fully hit me until I got to his two tea leaves predictions (I wish he hadn’t been interrupted I could’ve completed his third), but I noticed the ones you’ve mentioned in the first two books as well, plus you seemed to have missed one, i’m guessing there are more in the first two, that I didn’t notice ( during the first two books I just thought JK rowling, was using the character as a literary tool, like in the first one with Snape as the red herring, Ron foreshadows. If you think about it’s kind of clever after I have most of the hp books, if not all, are in part mystery novels. By Ron turning the truth into one of Ron’s sarcastic comments, we are inclined on first impression to laugh and disregarded as plausible. It’s the inverse or opposite of a red herring. He warned harry to stay away from the mirror of eroded. 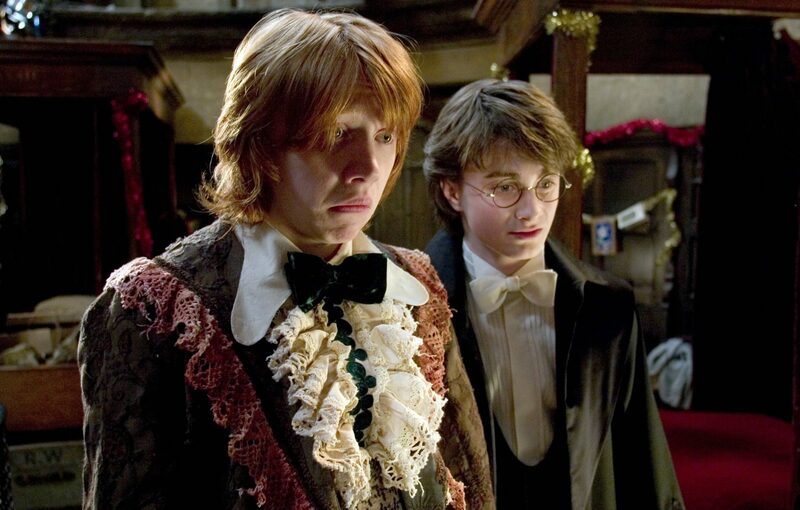 Ron said he had a funny feeling, Harry nearly died in front of the mirror. Ron cringes when he sees time riddles diary, warning Harry that it was dangerous. The diary turns out to be lord Voldemort first horcruxes, which nearly kills harry. The leaves predictions, You have his Second prediction you’re missing his first one , he sees a bowler hat, “maybe you’re going to work for the Ministry of Magic.” In the new book or play, Harry is indeed employed there. Keep in mind, Ron also made the prediction in GoF that he’d drown twice, then pulled it back to once. He was definitely underwater for challenge 2!